Before I started will all the drooling food shot, you need to know that before this restaurant move to Gombak, they actually have been opening their restaurant at Titiwangsa since 80's. So, its formerly known as Restoran Nelayan Titiwangsa. Do take note that their current restaurant name is Restoran Nelayan Gombak, no more Titiwangsa. I hope that this explanation will avoid confusion to all of the fans of this restaurant! Now, let's move on to everyone favourite part, FOOD. There are more that 100 types of menu prepared for the diners. Since there are tons of food selection, I'm going to break it down into some parts. Which one will you choose to grill or steamboat? 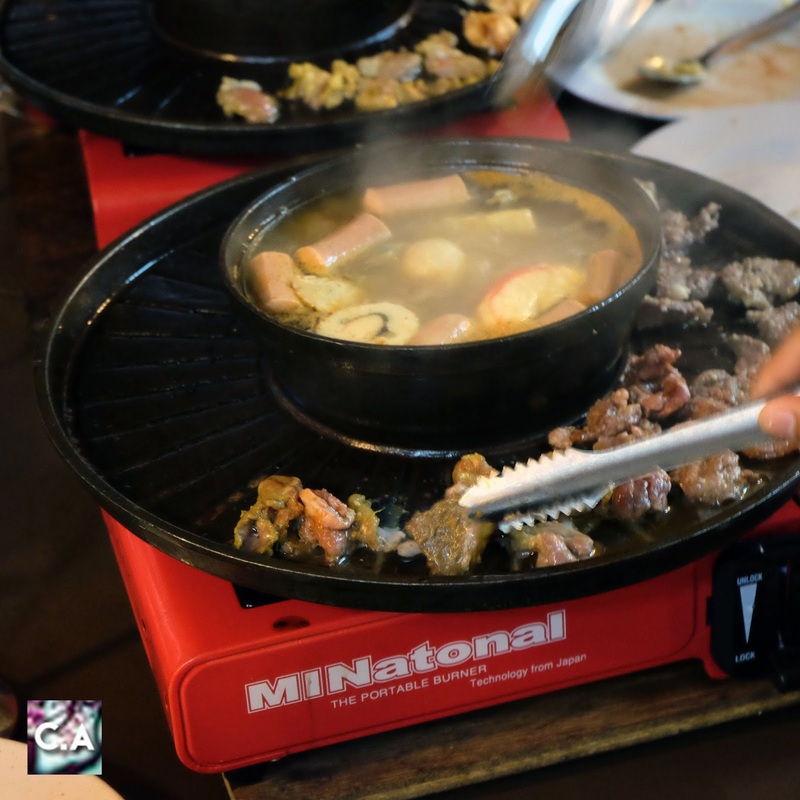 Their main menu focusing on steamboat and grill. 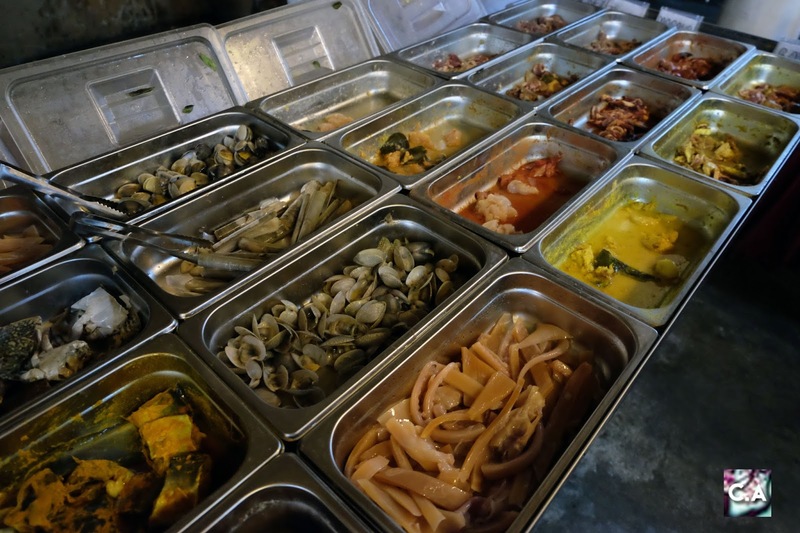 Not just seafood (crab, prawn, squid and others), they also prepared lamb, chicken and beef all into FOUR special marinate sauce. My Review: Unfortunately I didn't get to try their steamboat due to some reason. If you already tried it, please leave a comment below to help me complete this post! Grill & Steamboat! Go Go! 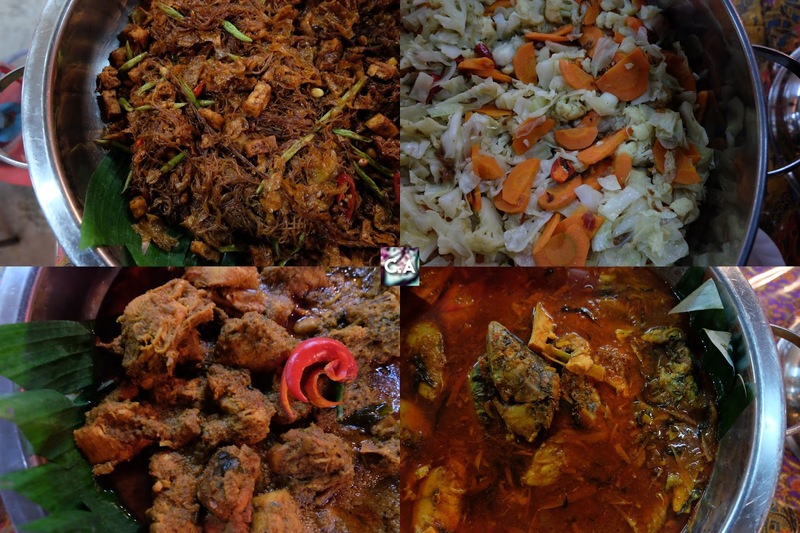 Range from authentic Malays and Asians food, included Gulai Kawah Tanjung (made from authentic and quality spices known as Rempah Tanjung) and Daging Salai Masak Lemak. My Review: I do get to taste a lot from this special buffet because I just want to eat some rice with all the various side dishes. Oh! 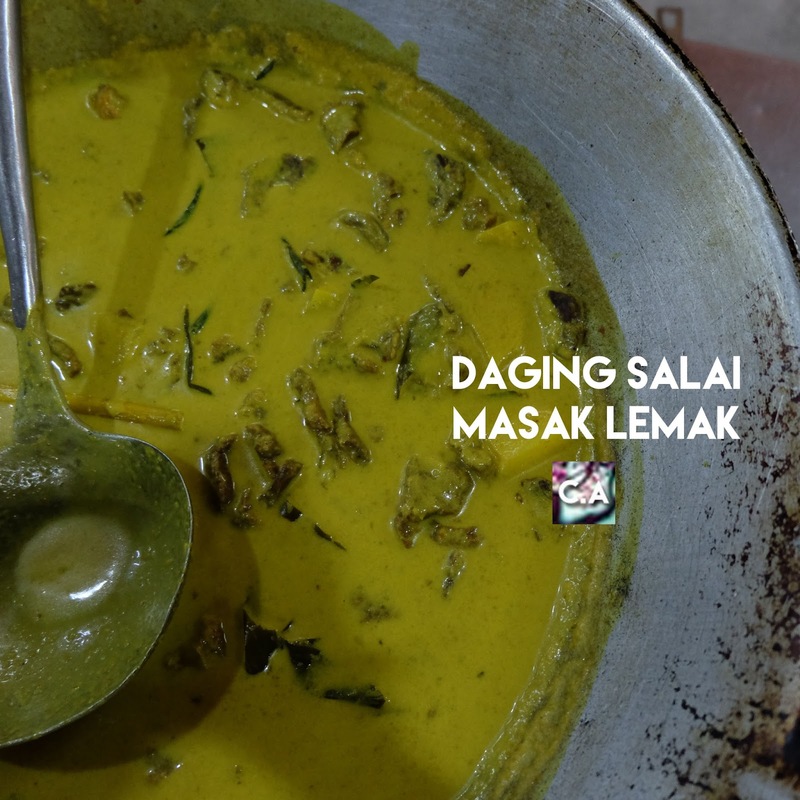 Lastly if I'm not mistaken is their sohun masak kicap (love this stuff, perfect combination with masak lemak). Kuih Lapis, Karipap, Kurma, you name it! 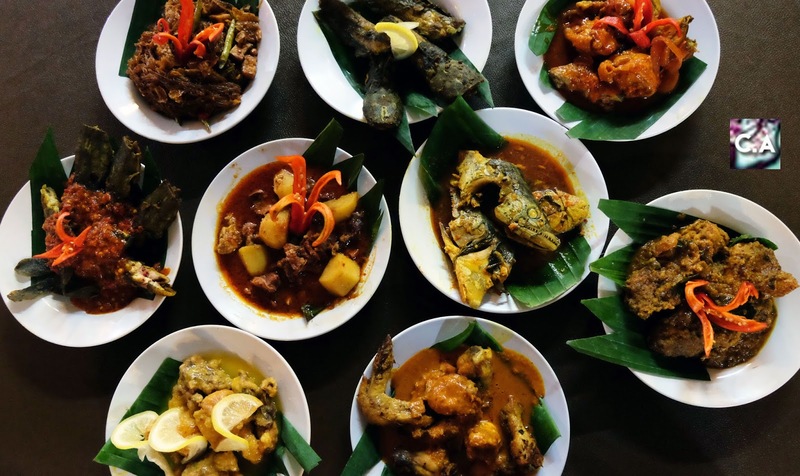 From soup, noodles, dessert and snack you name it, Restoran Nelayan are bringing some good stuff on the tables that fit for Malaysian tastebud. 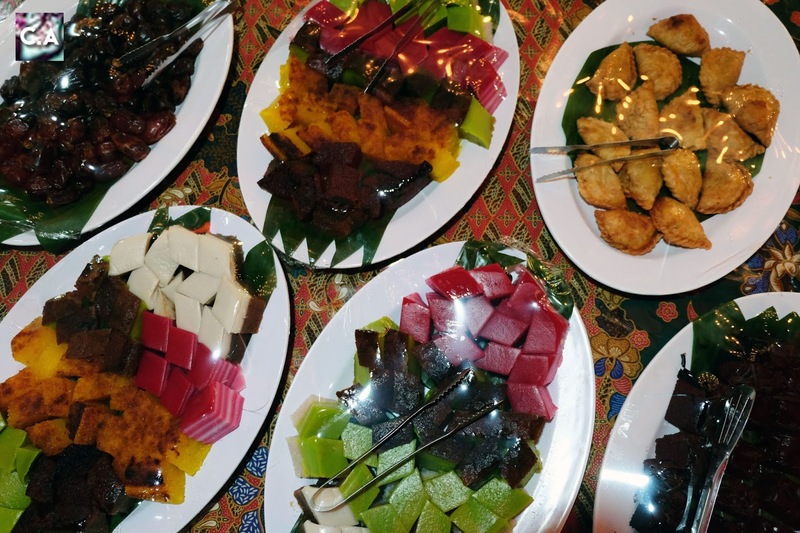 There are wide selections from Nyonya Curry Laksa, Chicken feet soup, Vegetable soup, Kurma, kuih-muih, cakes, ice creams and many more. 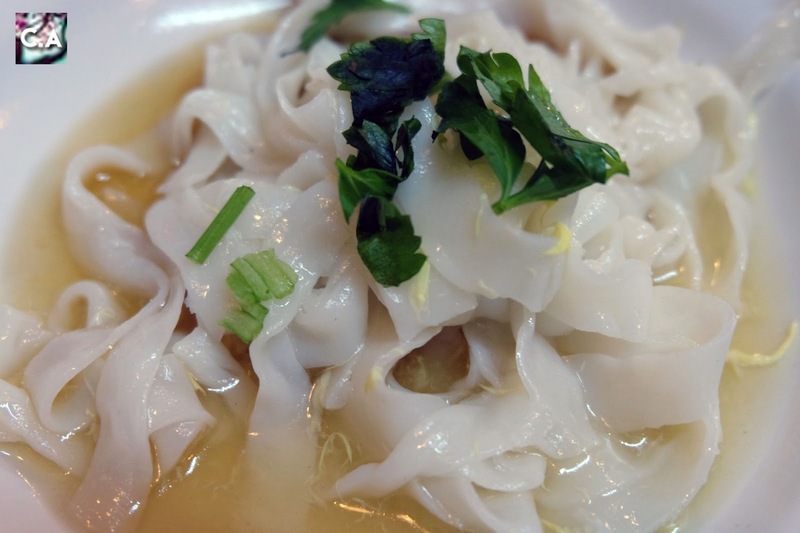 Kuew Teow Soup: The soup is quite bland, just sprinkle some cili potong and soup leaves and you are good to go. 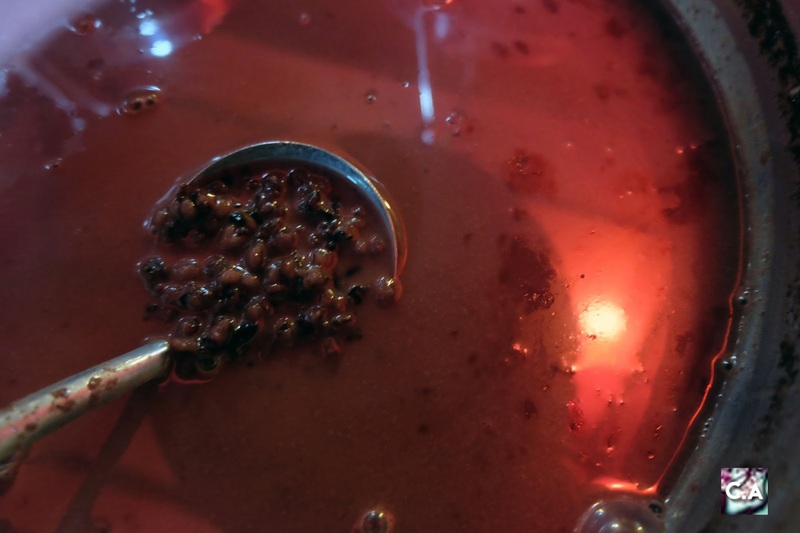 Bubur Pulut Hitam: I love this dessert, because it's not too sweet and cooked just nice. I even repeat this twice. 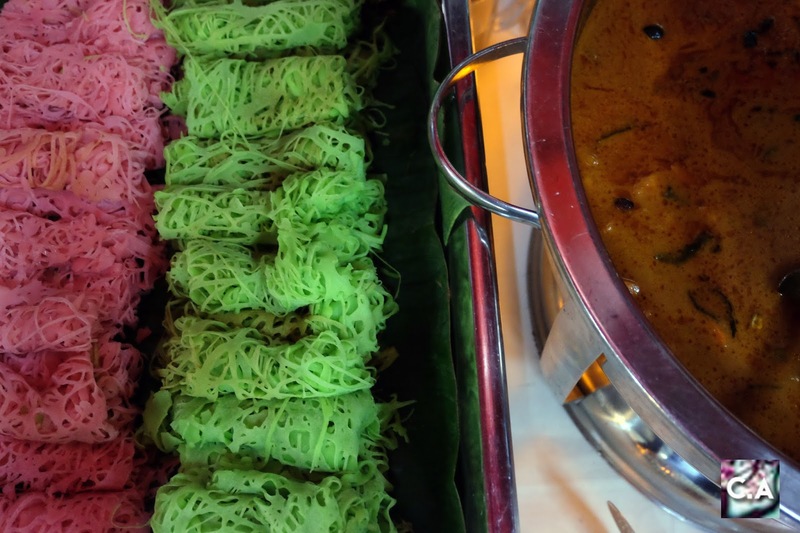 Roti Jala Magic: It's actually made from one of the company product known as 'Magic Flour'. For me, it's too floury for me. There are some flavour that I can taste on this roti jalan, but I will pass this because it taste to overwhelm even when I dipped into their curry sauce. From afar, you can detect which part is for drink selections because there are teh tarik special, cendol, various types of cordial drinks, coffee and tea. Besides this drinks, they also have a new product for you to try, which will be as 'add on menu' such as, 'Mojitos Sparkling' and 'Love Passion Sour Soup' (pay separately). My Review: On that day, I focus more on the food instead of drinks but since there is Cendol, why not I give it a try. All I can say is I'm disappointed because the sugar was not that 'umphh' and its has that different kind of sweet taste. I didn't get enough cendol because everything is at the bottom part (self service - you have take it by your own). Restoran Nelayan Gombak is huge! Restoran Nelayan Gombak are really huge. 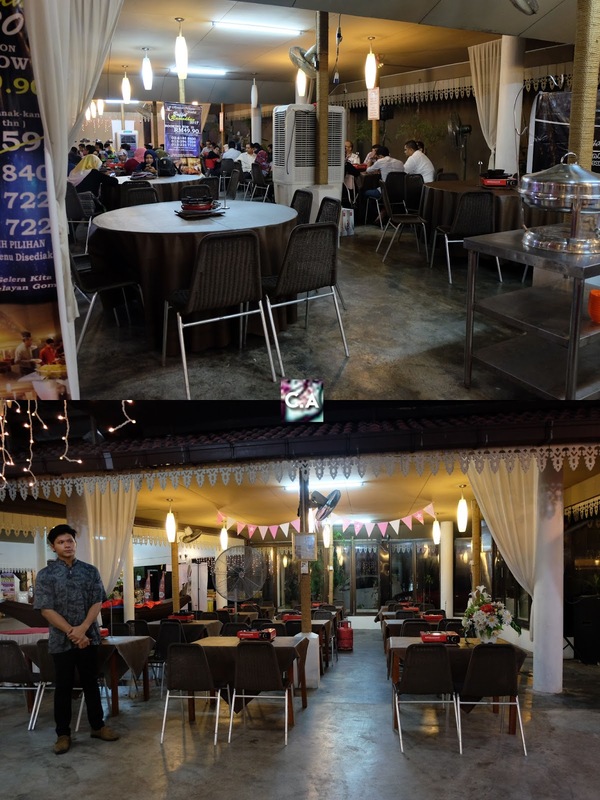 The hall are available for wedding ceremony (1,000 - 1,500 people for buffet style), graduation, event and any kind of function (fit 600 seater at one time). Besides spacey hall, I can't denied that they offered very complete facilities for all of the diners for this iftar season. Space for solat can fit 200 people at one time and they even prepared solat terawih for the diners! They do have parking spot, toilet and large lobby space. Besides eating, you can also start to shop for Raya at Restoran Nelayan Gombak because they open a space for Small and Medium Industries (IKS) & PKS entrepreneurs to sell their products including Kuih Raya! Bubur Pulut Hitam! My favourite dessert of the day. Complete with all the info, let's break it down to this part. For all dishes that I mention above, it's for RM 49.90 (adult), Children (5-11 years old) & Senior Citizen (61 years old and above) will get 50% discount and it will be FREE for Children below 4 years old. Unbelievable right?